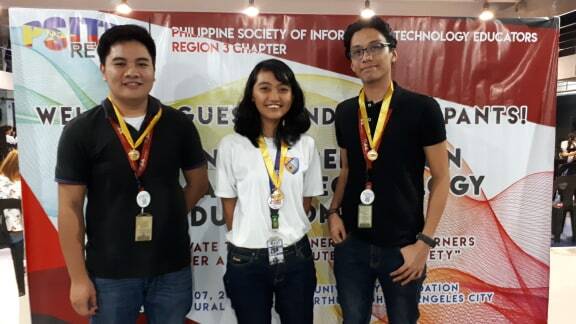 Students of AMA College Tarlac reigned supreme in the Regional Assembly on Information Technology Education (RAITE) 2018 Region 3 for being the champions in the Hackathon-Programming and Digital Arts Competition SHS Division. 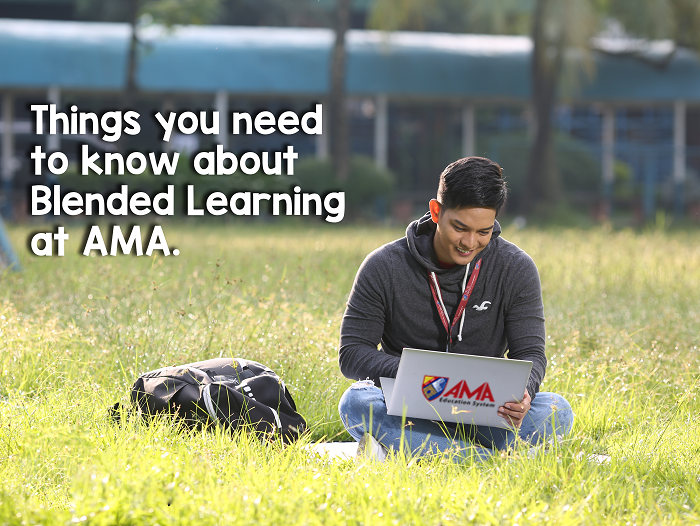 The event was participated by universities and colleges in Region 3 and was spearheaded by the Philippine Society in IT Education. Congratulations, Andrea, Jian Aldrich and Shalom! We're proud of you!